Looking for a way to transform your yard with ease? Artificial turf is the ultimate solution for homeowners who want an attractive looking lawn with minimal maintenance. It looks just like natural grass, it’s safe, affordable, and best of all, it never has to be cut! It’s the most convenient way to maintain a lush exterior without any hassle. 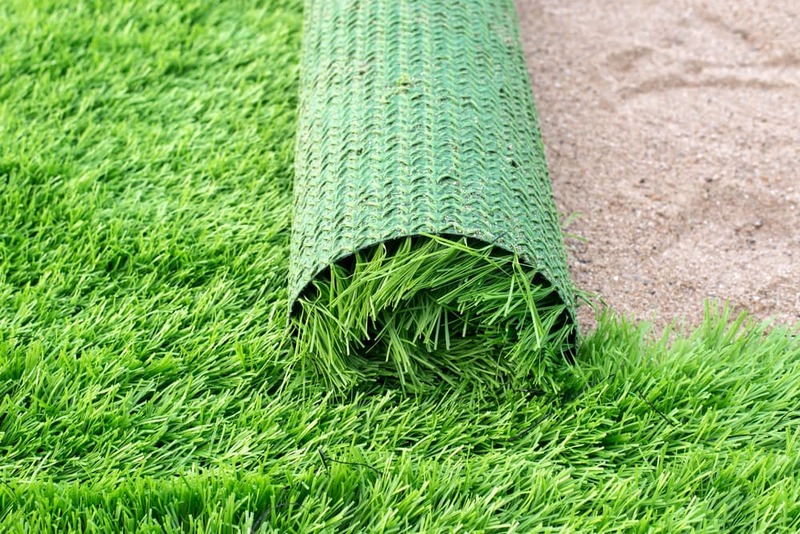 At Instant Lawns, our artificial turf looks just like the real deal. Designed for the ever-changing Canadian climate, our synthetic lawns are made from environmentally-friendly materials and processes that ensure it looks as good as the day you installed it. With our Instant Grass, you’ll never have to mow, water, or fertilize your lawn ever again. These require little to no upkeep and will always maintain that clean look of freshly cut grass each and every season. It’s also great for your pets and kids to play on since you don’t need to apply any potent fertilizers or pesticides. If you’re looking for a simple way to transform your patchy lawn into something that will look as good as the day it was installed, this is an excellent option to consider. Our team of experts have installed countless artificial lawns for happy homeowners who can’t believe just how realistic and durable these turfs are. Our meticulous installation techniques (combined with the robust materials of the turf) will allow you to enjoy your new lawn for years without having to worry about the impacts of the weather. At Instant Lawns, our artificial grass is the highest quality available on the market. No matter what your budget is, we have an option available for you. No matter what your budget is, we have an option available for you. When you’re ready to explore our artificial grass options, we’re ready to answer any questions that you may have.